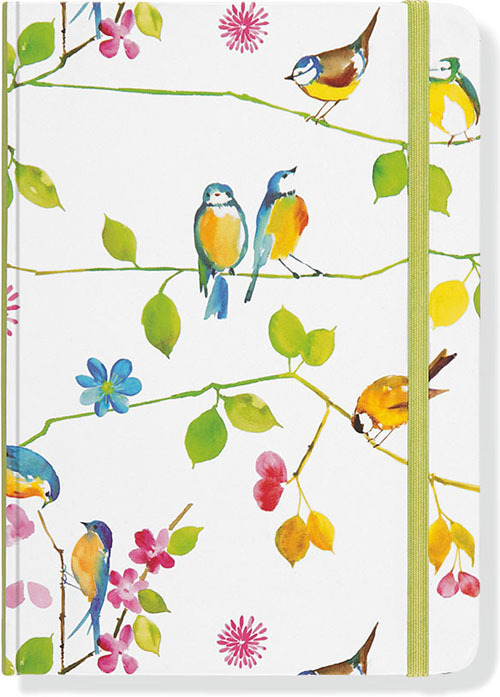 Send your thoughts fluttering to the pages of this lovely Hummingbird Journal! 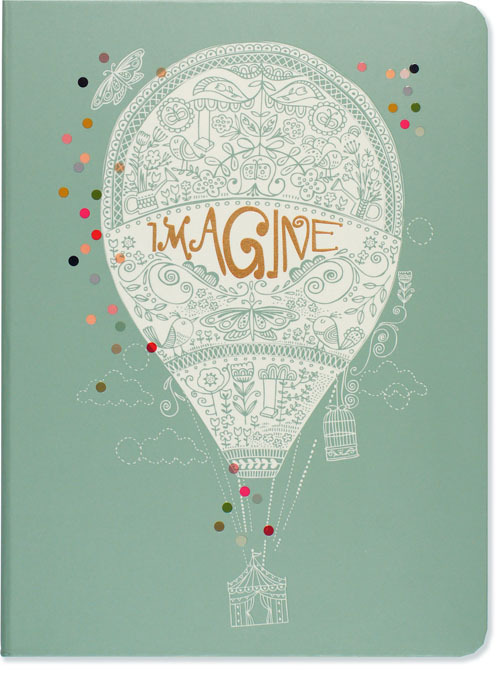 This hardcover journal/diary provides plenty of space for personal reflection, sketching, or jotting down favorite quotations or poems. 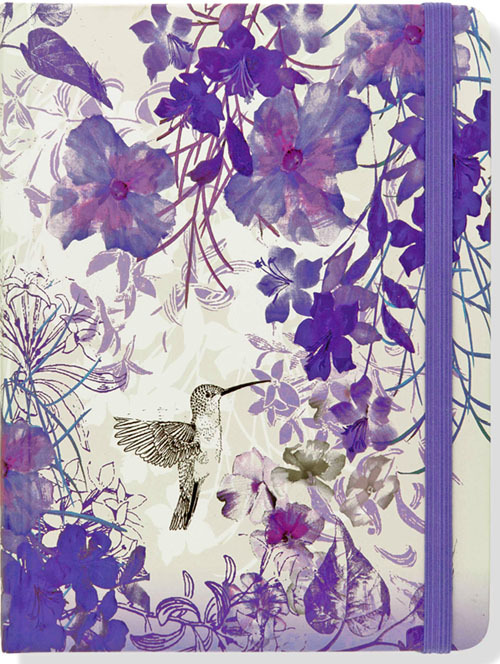 •Airy design features a delicate pen-and-ink hummingbird hovering amid a tumble of purple blooms. Glossy highlights and raised embossing add visual and tactile appeal. •Creamy-smooth acid-free archival paper takes pen or pencil beautifully. 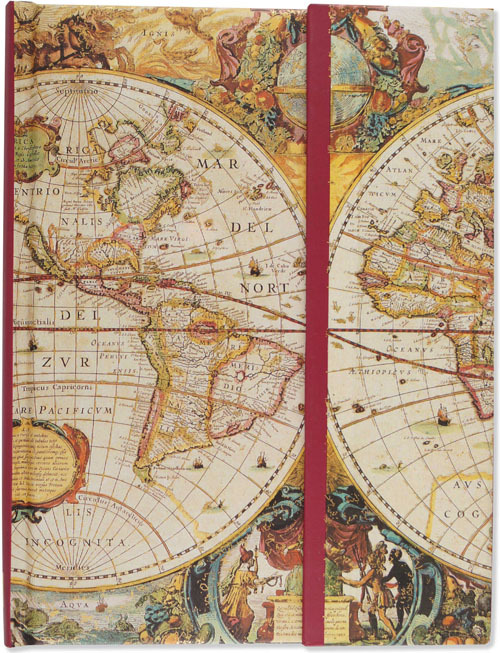 •Elastic band attached to back cover keeps your place or keeps journal closed. •6 inches wide x 8 inches high.